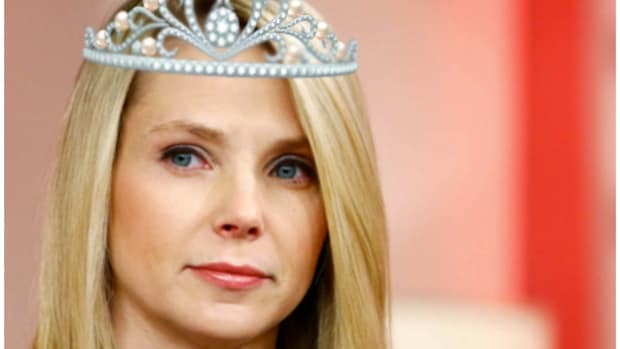 While we knew that Marissa Mayer has earned herself a pretty dope new diva nickname at Yahoo (YHOO) HQ, we still weren&apos;t clear on the overall sentiment of a cross-section of Yahooistas. But thanks to a Glassdoor poll, we are now privy to information that we didn&apos;t even know we wanted so badly. suffice it to say that Yahoo rank and file are not super-pleased with office life these days. When diving into what Yahoo employees have to say, we also see some consistent themes on what’s working well (pros) and what could be improved (cons) at the company. Below are some highlights of the themes that really resonate, according to feedback shared by Yahoo employees. Also included is a word cloud capturing these common themes and keywords shared by Yahoo employees. "Smart people"is called out in 172 reviews. For example: "Smart people who work hard." "Work environment"is called out as a pro in 166 reviews. For example: "good compensation - good working environment"
See? "Evita" keeps them well-fed and well-paid. Plus they get to work alongside fellow geniuses! What&apos;s the downside? "Senior Management"is called out in 94 reviews. For example: "Current senior management have no real plan for long term growth." "Upper Management"is called out in 55 reviews. For example: "Upper management constantly changing focus and direction." "Decision making"is called out in 49 reviews. For example: "Lack of clear decision making." 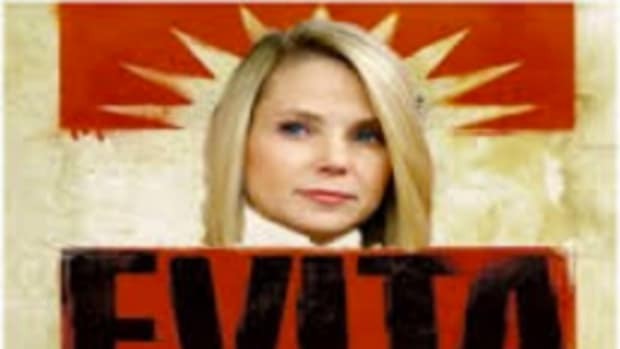 Oh, so when she&apos;s not feeding and paying them, "Evita" is also their biggest problem, dithering and mismanaging spinoffs. Comprende.